Now download the Divya Bhaskar App and get Paytm voucher worth Rs 50. Hurry up install the app and get the news every minute to your mobile app. 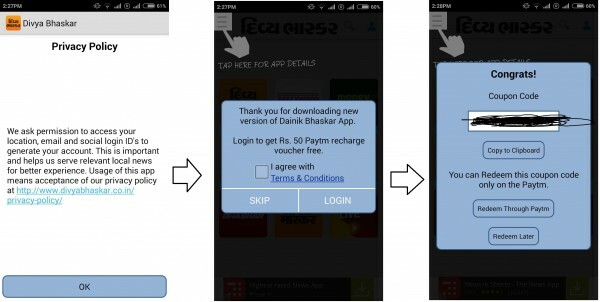 Today get a new and exciting offer on download of Divya Bhaskar App to get Paytm voucher worth Rs 50. Also you can get all the latest news every minute to your mobile phone. 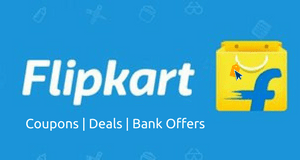 You can redeem your voucher by doing recharge on paytm. Hurry up grab this deal offer limited. Go to Divya Bhaskar App and download on your mobile phone. Now login with Facebook/google+ or signup. 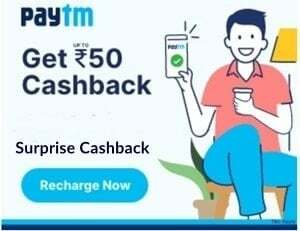 Then you will get notification of Paytm voucher worth Rs 50. 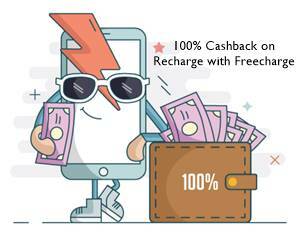 Redeem your voucher at Paytm by initiating a recharge worth Rs 100 or more. Checkout our New Recharge Coupons section on top to save more on recharges. I RECEIVED THE PROMOCODE WHEN I INTALLED THE DIVYA BHASKAR APP INTO MY MOBILE BUT WHEN I HAD ENTERED IN MOBIWIK APP, IT SHOWS THIS PROMOCODE IS INVALID. Why are you posting such fake offers? I think you are loosing your good will though your Job is flawless. See the offer is not fake actually, people hacked the codes and used so you know whose fault. Sorry we dont have that info, pls try to use asap.